Pastor Rick Kirchinger was saved at 17 years old on August 26, 1976, as a senior in Christian school. The Lord was gracious to call him to preach at age 19 at the Prayer Baptist Church of Westland, Michigan. Pastor Kirchinger came to Monroe, N.C. in 1979 to teach at Tabernacle Christian School for 2 years. In 1984, he met Judy Davis of Monroe, NC, and they were married on October 5, 1985. That same year in January of 1985, Pastor Kirchinger was called as pastor of New Hope Baptist Church in Rock Hill, SC, where he served for 13 years. He then accepted the pastorate of Secrest Grove Baptist Church in Monroe, NC, where he served for 3 years. After 2 years back teaching at Tabernacle Christian School, he was called to the Alpine Baptist Church of Columbia, SC, in 2003, where he served for 9 years. 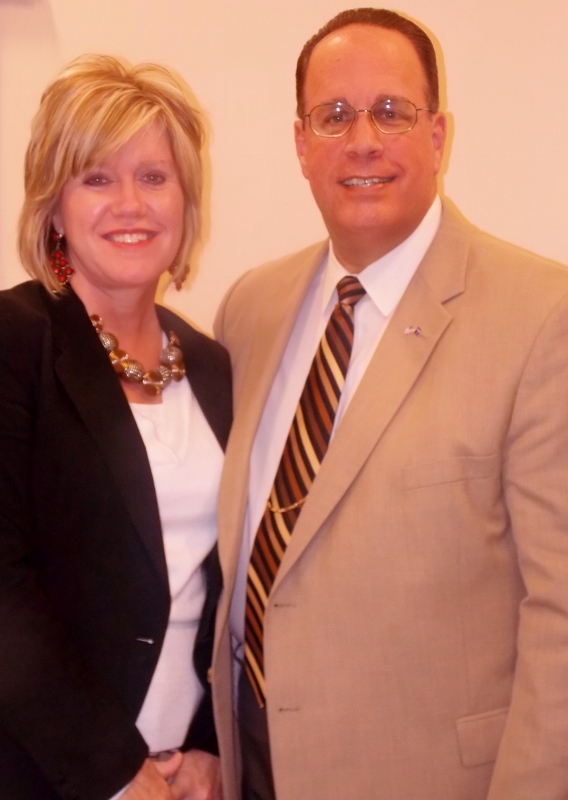 The Lord led him to start Anchor Baptist Church in 2012. Pastor Kirchinger tries to obey the Lord, preaching the unsearchable riches of Christ and building a work for the glory of God.